Andrés is using Smore newsletters to spread the word online. 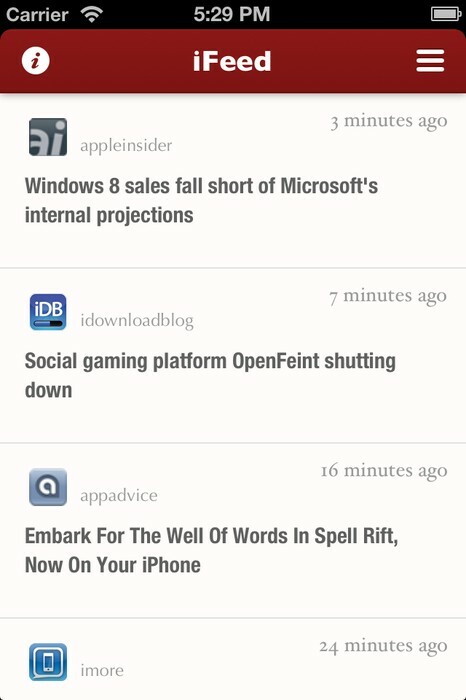 iFeed brings together all your favorite Apple news in one place. ☆ All your Apple content in one place: Easily switch between your favorite sources (completely configurable!). ☆ Clear News Reader: Powered by Readability mobilizer, we bring you the cleanest interface to read your news. ☆ Save Stories and Read Later: Sync your favorite story to Instapaper, Pocket, Readability, Evernote and Reader, Google Reader, all in one tap. 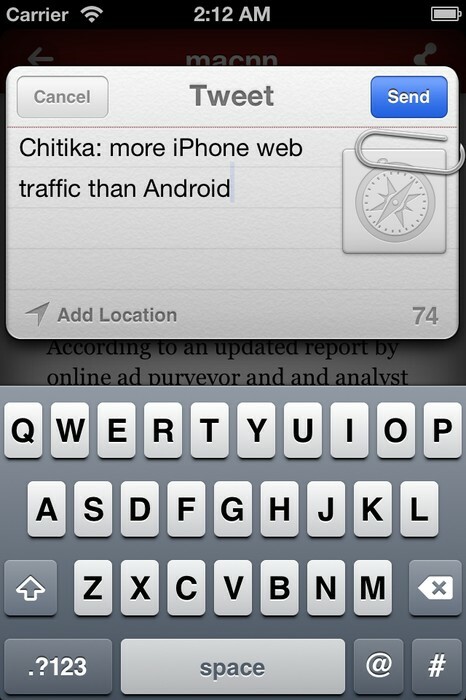 ☆ Social: Share your favorite news via Twitter, Facebook, Email, SMS. 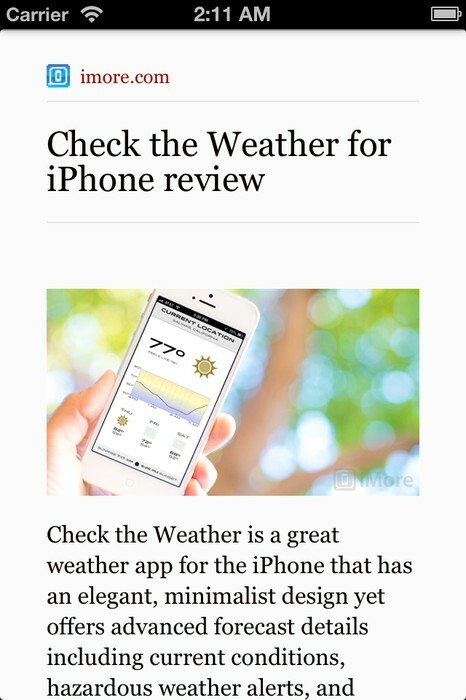 ☆ In App Browser - You can access the original article via the in app browser. You'll never leave the app to enjoy your news.